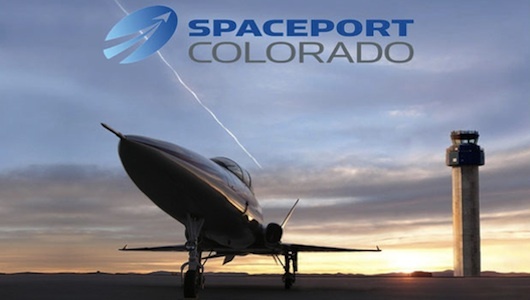 On October 11 at 5:00 pm, Spaceport Colorado will present a program based on economic development and Colorado transportation at Front Range Airport. The event will feature an opportunity to establish manufacturing of the Edison2 vehicle in Colorado as part of a technological ecosystem that will be the new spaceport. Enjoy a social reception followed by a briefing from Edison2’s CEO and Founder, Oliver Kuttner, on the timely solutions and manufacturing specifics of the Edison2 vehicle. Demonstrations of the vehicle and its components will follow. During this, there will be exhibits by local manufacturers, suppliers and industry related services. On October 12, Regis University will present a program based on education and Colorado transportation at the Regis Main Campus. 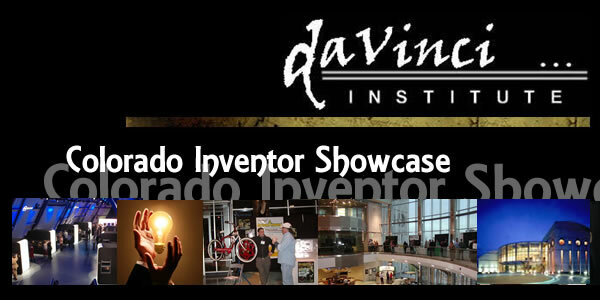 The event will feature student research presentations on the business and environmental impact of broad scale use of lightweight electric vehicles on Colorado businesses and roadways, interactive demonstrations by Edison2, and entrepreneur education demonstrations. 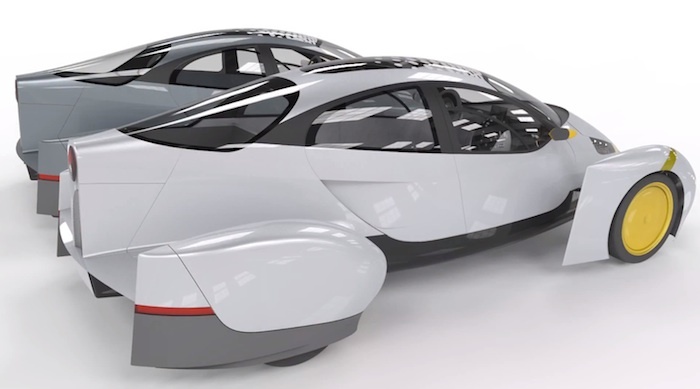 The Edison2 electric concept car will be the centerpiece of three events that will explore the Future of Colorado Transportation – October 11, 12 and 13 – presented by Spaceport Colorado, Regis University and the DaVinci Institute. The State of Colorado has a long history in aerospace and is positioned to become a world leader in transportation and technology. Vehicles of the present and future – ground vehicles, unmanned aircraft and space planes – will utilize technological advances in materials, sensors, control systems, design, manufacturing and assembly, all possible here in Colorado.